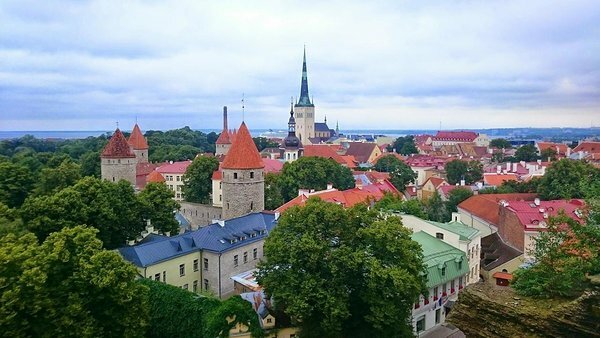 Establish an Estonian company online within a day. At the moment a physical address in Estonia is required, which may be obtained using an external service provider. Conduct e-banking and remote money transfers. Establishing an Estonian bank account currently requires one in-person meeting at the bank, and is at the sole discretion of our banking partners. Digital signatures and authentication are legally equivalent to handwritten signatures and face-to-face identification in Estonia and between partners upon agreement anywhere around the world. The e-Resident ID card and services are built on state-of-the-art technological solutions, including 2048-bit public key encryption. The smart ID card contains a microchip with two security certificates: one for authentication, called PIN1, and another for digital signing, called PIN2. PIN1 is a minimum 4-digit number for authorization, PIN2 is a minimum 5-digit number for digital signature. Copyright 2015, Konfuzius Legal Advice OÜ. All rights reserved. Published on the website www.konfuzius-legal.com any text, materials, graphics, video and audio files, forecasts, analytical articles, images, logos, slogans, databases, etc. are protected by copyright and the rights that accompany them, in accordance with the law on copyright of the Republic of Estonia, The Universal Copyright Convention, The Berne Convention for the Protection of Literary and Artistic Works.